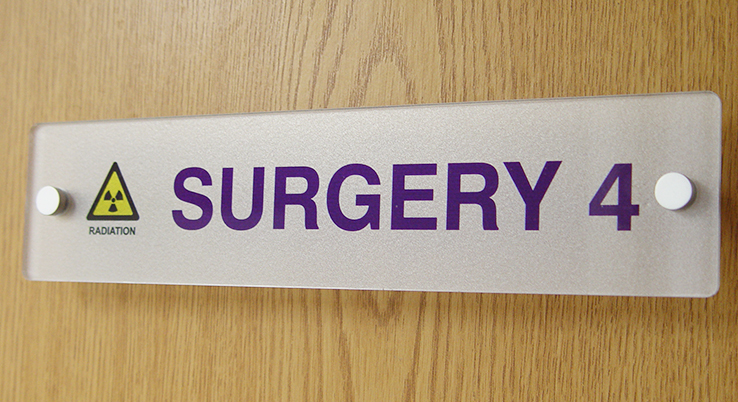 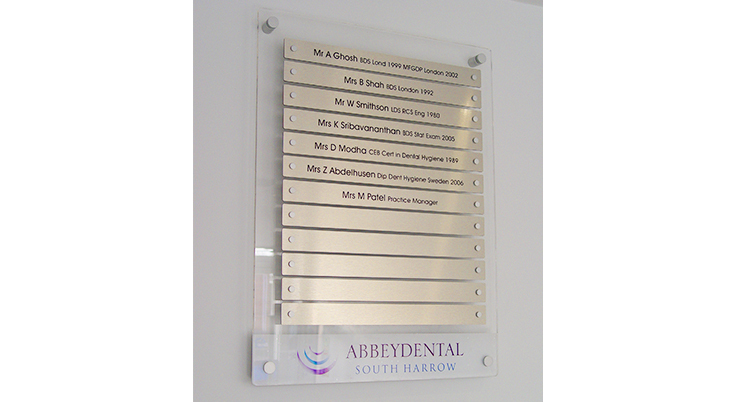 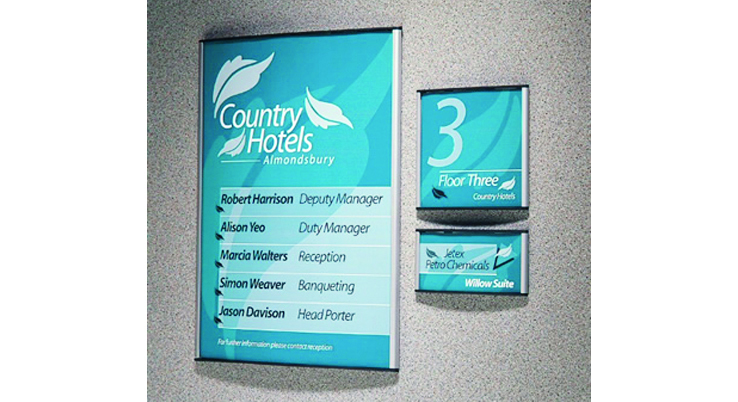 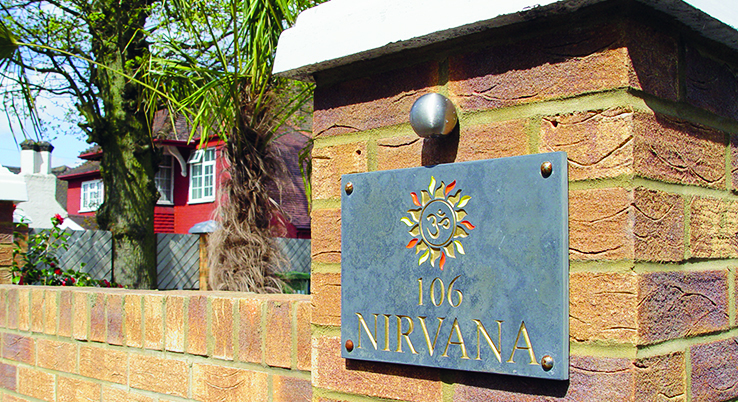 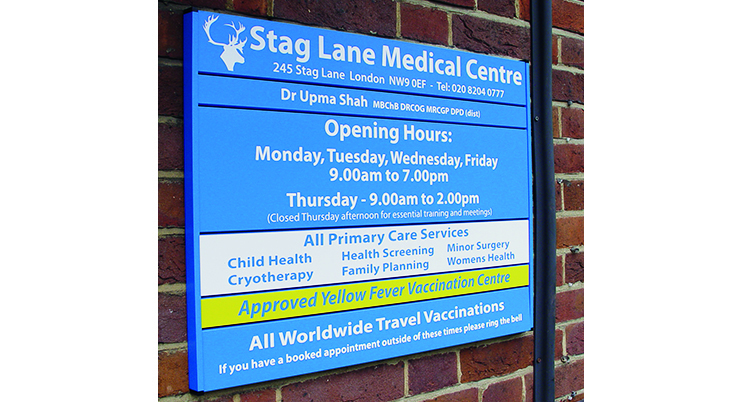 Nameplates and Signs can be made in a variety of materials be it plastic or metal. 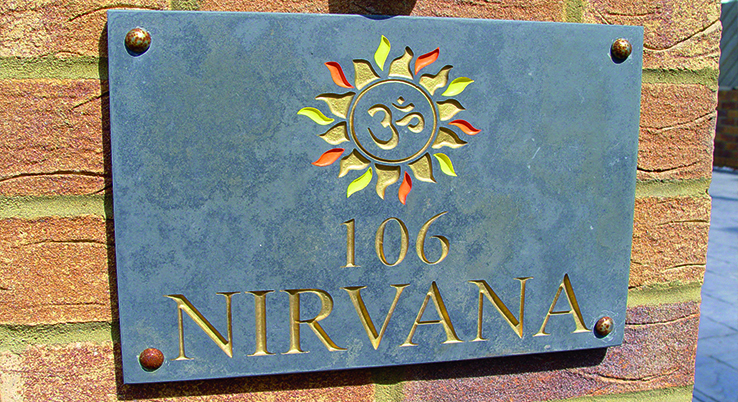 From Desk, Door plates and Interchangeable Signs to Slatz systems and engarving on stone and granite slabs. 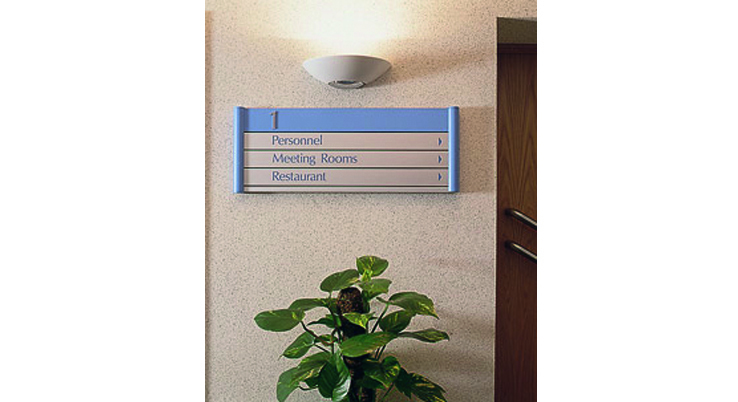 We can offer a solution to all requirements. 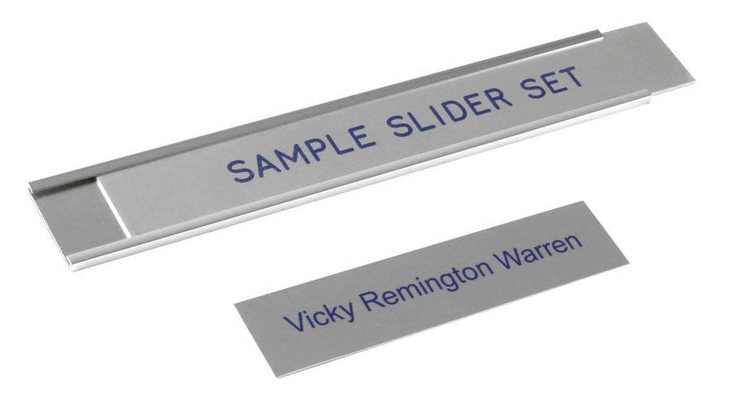 For more information about this product Click here.